Young uns often imitate their mothers. It is part of nature’s way to teach young animals how to survive. Lessons in feeding, grooming, and protection from predators are all vital to survival. If the young animals do not learn these lessons they will be in trouble. In addition to the critical importance of these lessons, they are often fun to watch! Do you remember that one television commercial which shows a son imitating every move his father makes? It is comical to watch and so it is nature as well. 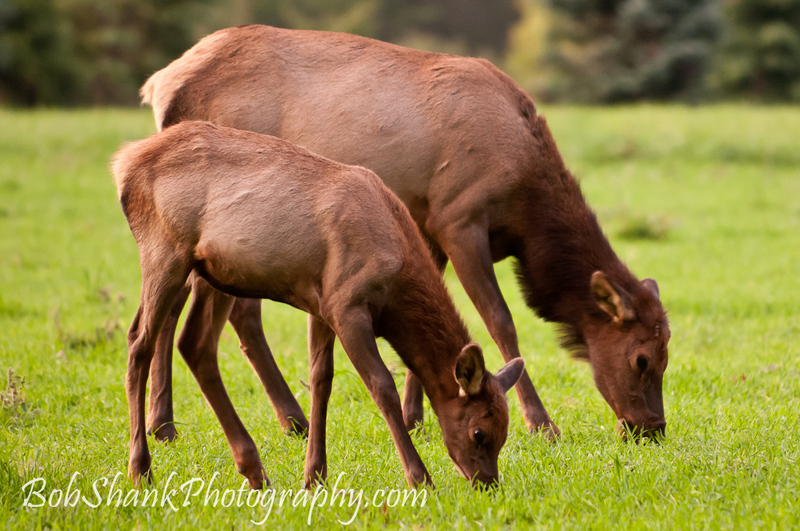 Here is a photograph I captured this year during the rut, the elk mating season. It shows how the calf is imitating and actually mirroring its mother. They are feeding in the food plot and little one is in the same pose as its mother. Watch animals long enough and you will some amazing sights! I confess that I really enjoy social media. I enjoy blogging, keeping up to date with Facebook, and Twittering. Admittedly, I am probably slowest to realize the true value of Twitter but I am getting there! The first link above is a must read article. Read it and I am sure you will see why. The second link has some very good tips for building your photography portfolio. I also had the opportunity to hear some news, gather some photo tips, and make a few more photo friends all thanks to Twitter! Twitter can be confusing or even pointless to some people. After all, how much can you actually communicate in 140 characters? Quite a lot, actually! You can share photo tips, links to interesting photo articles, mention favorite blog posts, share tweets you like, and so much more! Today I was blessed to see my photography colleague, Willard Hill, post a blog entry discussing an equipment issue I brought up in my photo book. The issue was whether fast lenses are necessary for wildlife photography. 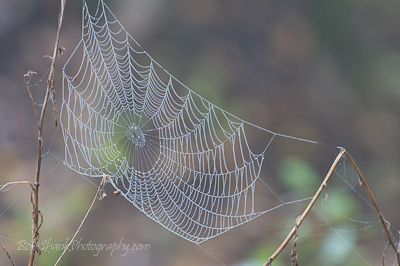 I obviously enjoyed Willard’s blog entry and his discussion about fast lenses. So, I Tweeted sharing Willard’s blog with everyone who follows me on Twitter. How can you not like that? Twitter is sometimes chided by those who only think it is used for people to share the tiny, mundane, and boring events of their daily life with others. I believe Twitter has much to offer. You can choose who you follow, so pick the people whose Tweets most interest you. Follow someone for a while. If you don’t enjoy their Tweets, just unfollow them. Twitter is awesome, in my humble opinion. My Twitter handle is BobShankPhoto. You can follow me but you won’t hear what I had for breakfast. Rather, you will be connected to other interesting photo blogs, hear great photo tips, and see other photographers I enjoy following. Give it a try! Twitter is fun and valuable for photographers! Here is a sampling of the some of the postcards that I made over the last year or so. They are available at the Elk County Visitor Center in Benezette, Pennsylvania. I remember Perk Nye who used to be a fixture in the elk culture on Winslow Hill. He named many of the bulls and cows and was more than happy to talk to anyone about the elk. He also captured some good video footage back in the days before HD and digital formats were even invented. 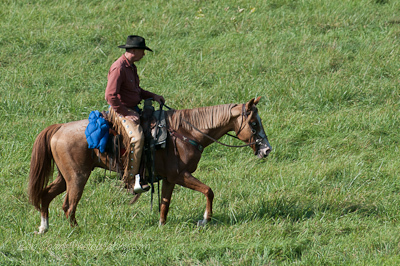 It was a dream of Perk’s to one day ride on the back of a bull elk! It was an outlandish dream, of course, and yet I could identify with Perk’s dream. There is just something magical about the incredible creatures. My question is: what could we learn if a bull elk could talk to us? Imagine the possibilities! What could we discover about the patterns of elk if they could talk to us? What do they think about all these people viewing and photographing them? 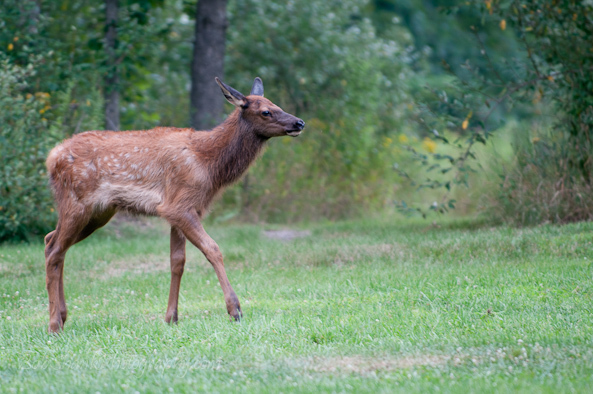 What do they think about the new Elk County Visitor Center? 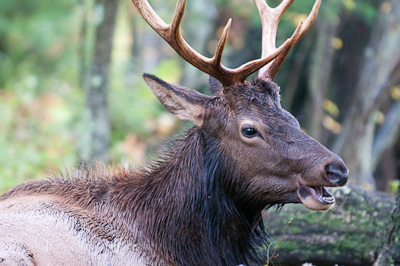 Would the elk have anything to say about the changing of the seasons or the elk hunt? What about the lack of food in the old growth forests? Just what would the elk talk about and what would they say? Can you imagine? Here is a photo I captured this past month. When I see it, I sit back in my chair and imagine that this is talking to me. If he could only talk, what would he say? Elk County Visitor Center Looks Great! This past weekend my son and I were up on the elk range. We were thrilled to see lots of elk and some nice bulls. 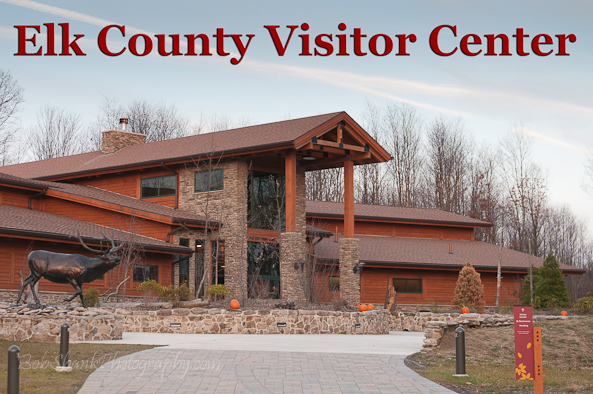 We also had the chance to make our first visit to the newly opened Elk County Visitor Center. I was not quite sure what to expect. I mean I heard all the reports touting how great the center was going be, but I guess I can be somewhat cynical at times. I am also a Doubting Thomas as well. Rather believing all the hype, I say the proof is in the pudding. So I drove up the driveway of the Elk Center without many high expectations. When we arrived I liked the appearance of the new building but still took a kind of wait-and-see approach to my impression. Well, let me tell you, the Visitor Center if very nice and it looks great! The architects and those who had the vision for this building did many things right. The building is attractive and creative at the same time. 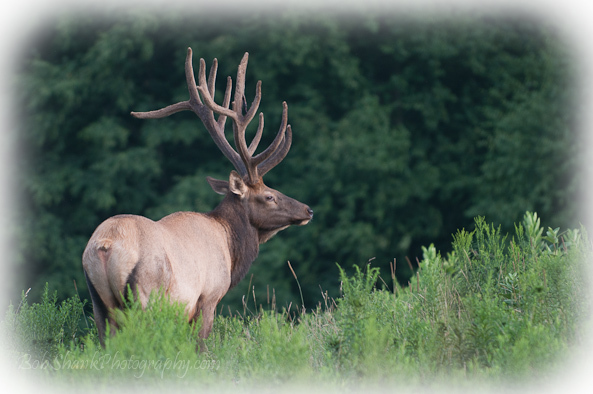 It appears that the intention is to share and teach information about the Pennsylvania elk herd and they are already achieving this goal in a big way. The displays in the main room are interactive and informative. Volunteers were present to answer questions and talk about the elk herd, proper viewing etiquette, and questions about the center. The theater presentation was creative and informative and fun to watch. Over all, the new center impressed me even though I entered the building with a non-impressive attitude. I really liked what I saw and experienced in the Elk County Visitor Center. I hope you get a chance to see it, too. And when you do I’d love to hear your impressions on the new center. Here are a couple photos I captured on my trip.